Android Pay has updated to Google Pay. It is similar to Apple Pay and easy to use. If you have not used the Google Pay before, you can try it yourself. If you install Google Pay using our invite code: GCQR5PMK, you will get a $10 Google Play credit for movies, books and more after your first purchase using Google Pay. 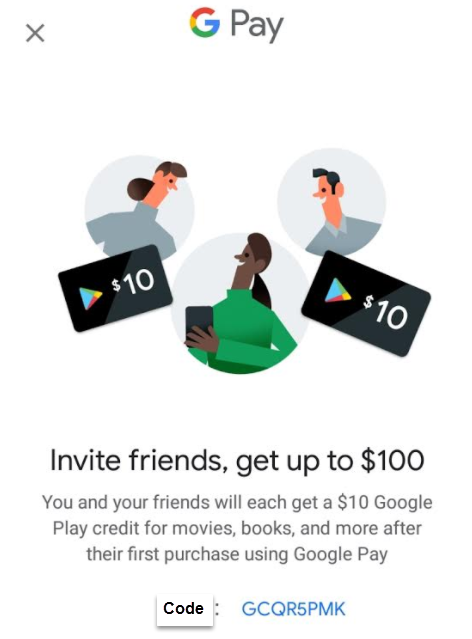 Our website will also get a $10 credit from Google. Thanks.